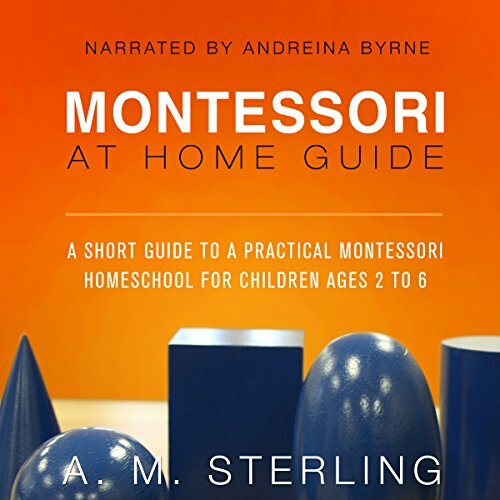 Showing results by narrator "Andreina Byrne"
In this edition of the Montessori at Home Guide series, you, the parent or caregiver, get 101 practical activities to help your 2-6 year old learn in a Montessori-inspired way. 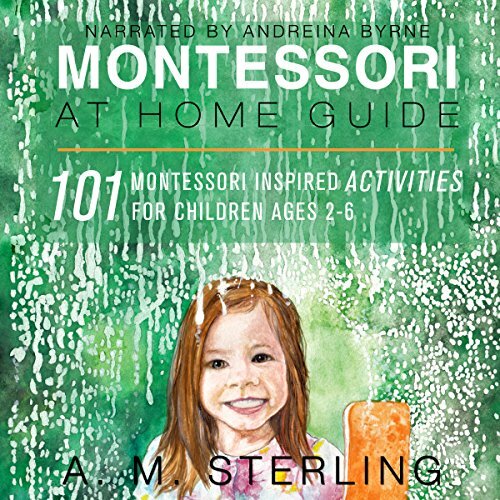 A. M. Sterling's 101 Montessori-Inspired Activities for Children Ages 2-6 contains favorite activities along with activities submitted for inclusion by well-known Montessori bloggers such as Anastasia of the Montessori Nature blog, Diane from the When Hippos Talk blog, and more. In this edition of the Montessori at Home Guide series, you'll find a wonderful parent or caregiver's guide to gently help your two- to six-year-old learn self-care. 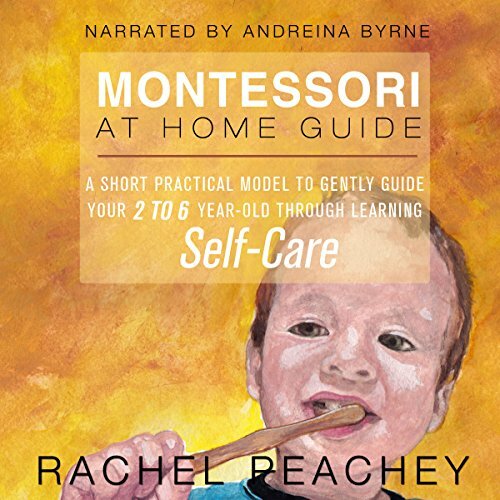 Written with the busy parent in mind, Rachel Peachey, a Montessori preschool teacher and parent, presents practical lessons that are easy enough for the very beginner, yet they will inspire the most seasoned of Montessori parents. This guide will help you jump-start your child's learning of proper hygiene, dressing, eating, safety, and manners. Inner peace for the spiritually-hungry soul. Inner peace can be hard to attain. Some people fast, meditate, or do yoga. Others find themselves practicing a religion or spiritual way of life, or they seek to improve the lives of others around them. All of these things can be useful, but the core of inner peace is still missing. 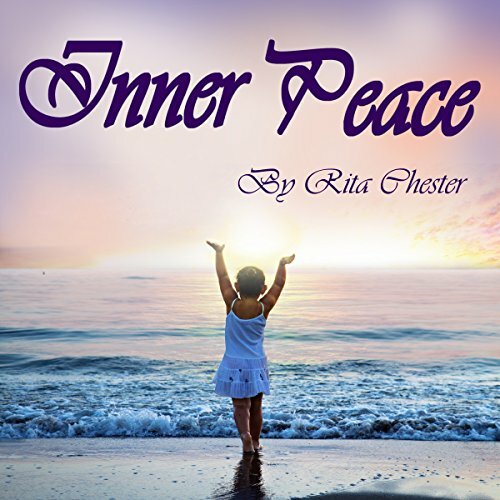 Find out how you can achieve inner peace using the techniques and thoughts in this book to change your mindset. It could change your life! With life comes happiness, friendship, heartache, unforgettable moments, and sometimes unimaginable pain. 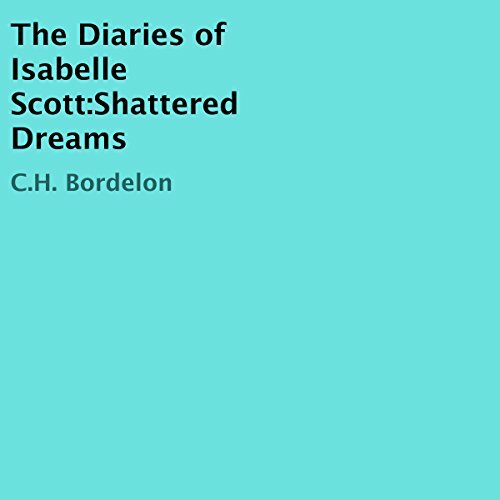 In this incredible and moving story, Isabelle Scott allows us to see life through her eyes. Her life was hindered at a tender age when her stepfather started becoming too friendly. After years of abuse, she finally finds the strength and courage needed to put an end to it.